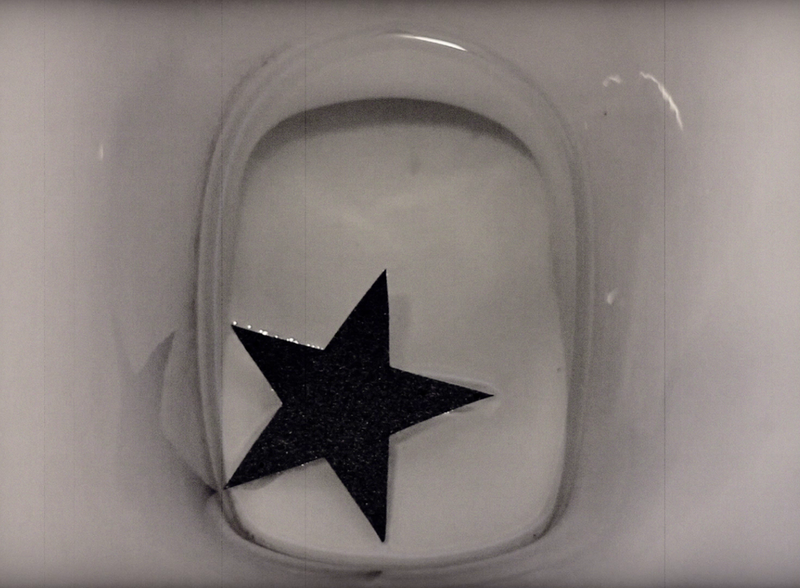 Star is a piece that visualizes the act of getting rid of something unwanted whilst using a suggestive symbol that changes the context to a socio-political one. The act of unsuccessful flushing underlines another act, one of correcting or rewriting history and the possibility of the facts surfacing again. It also works as a time-traveling exercise through the artists memories, memories about guilt and shame, mistakes and wrong doings, actions that are motivated by desire and curiosity. This particular memory symbolizes the permanent trace of these actions, the strong symbol of the star depending on its color was a reward or punishment. 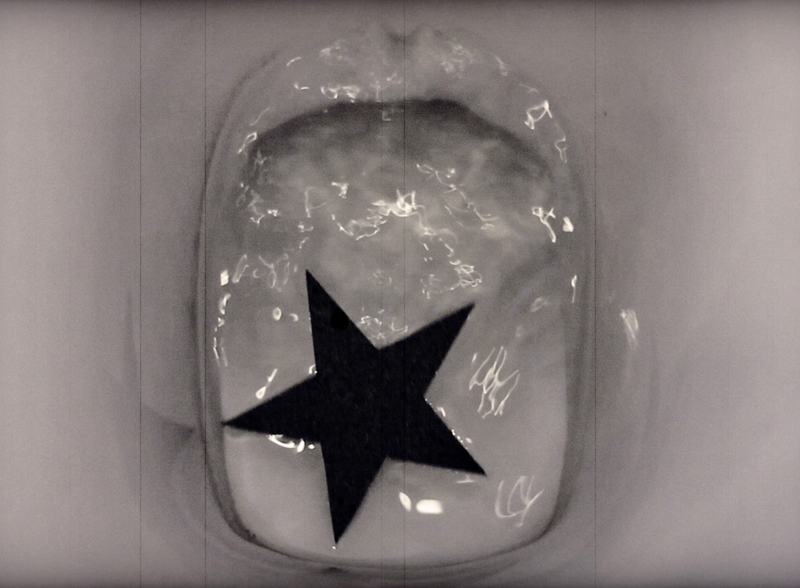 This memory is a reconstruction of the act of attempting to get rid of the black star but being unable to do so.